What is Urine Retention? In simple words, the urinary retention means an inability to empty the bladder completely. This problem is very common in old people. 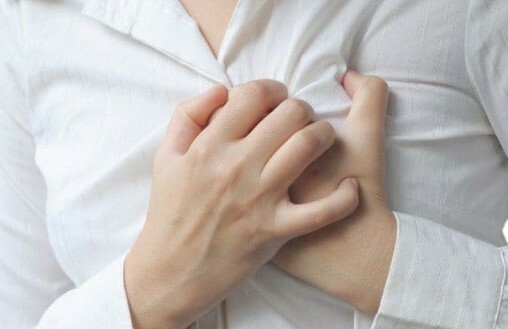 It can be a very painful and serious health condition. Urine retention can be fatal so you should seek medical advice as soon as possible. In the meantime, you can use natural home remedies for urine retention to get relief from pain and urine blockage. There is two type of urine retention which is acute urine retention and chronic urine retention. In acute urine retention, you stop urinating completely which can be painful and life-threatening. 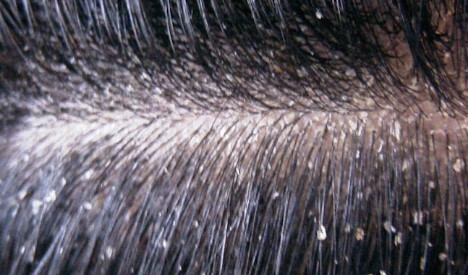 Although this problem is last for a short period of time but still needs immediate medical attention. While chronic urine retention is not life threatening but it lasts for a longer period of time. People with chronic urine retention problem can urinate but cannot empty the bladder completely. Chronic urine retention can cause UTI (Urinary Tract Infection) and urinary incontinence in which you lost control of the bladder. 1 What are the Causes of Urine Retention? 2.1 What is the Food Can Help to Cure Urine Retention? What are the Causes of Urine Retention? Immobility can cause urine retention in some people. Acute urinary retention is fatal and occurs for a short period of time so in this case, it is better to consult with a doctor. Chronic urinary retention is not that serious and occurs for a longer period of time. You can use a natural remedy for chronic urinary retention. Nettle has restorative properties and also used as a diuretic which helps cure bladder and kidney. 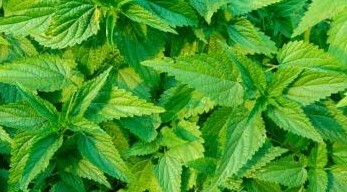 If you are taking medication for any other health problem then consult with a doctor before consuming nettle. Prepare a tea from nettle tea bag or fresh leaves and drink three times in a day until you get relief from bladder pain and urine retention. Reddish juice is a good home remedy for urine retention. It has anti-inflammatory properties which help to ease the pain. It also helps to flush out harmful toxins through urine and prevent infection in the urinary tract. 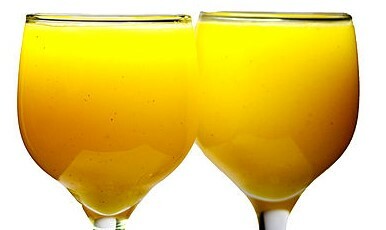 Extract a half cup of juice from reddish and drink empty stomach in the morning. Repeat this remedy once or twice in a day until you get relief. 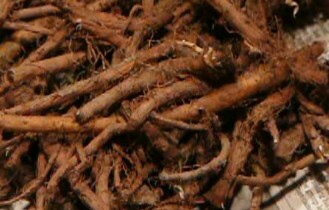 Dandelion root has diuretic properties which help to increase urine production. This remedy also helps to cure heartburn, Kidney disease, liver disease and constipation due to its diuretic nature. If you are on medication then consult with your doctor before using this remedy. Take one tablespoon of dandelion root and boil in one cup of water for 3-4 minutes. Then leave it for next 10 minutes to steep and strain the mixture. Now drink this herbal dandelion tea twice in a day. Peppermint is a very effective home remedy for urine retention. It has anti-inflammatory and diuretic properties which help to get rid and prevent many urinary problems. It also eases the pain caused by urine retention and infection. Drink peppermint tea three times in a day. 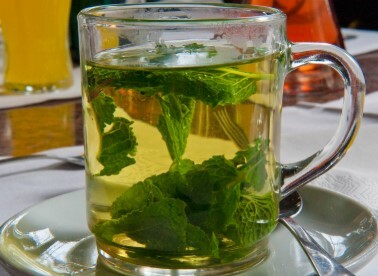 You can get a peppermint tea bag from the market or use fresh peppermint leaves to make tea. If you are having difficulty in passing urine then pineapple is one of the best home remedies. It helps to flush out harmful toxins through urine. It has diuretic properties which makes it a wonderful remedy for urine retention. Pineapple contains bromelain which is present in the core and husks. Boil core and husks of pineapple in a big pot. When husk becomes soft then stop boiling and allow them to cool down. Now blend this soft husk and extract the juice. Now mix the juice in the water used for boiling the husk. You can drink 8 oz. of this home remedy in the morning empty stomach. 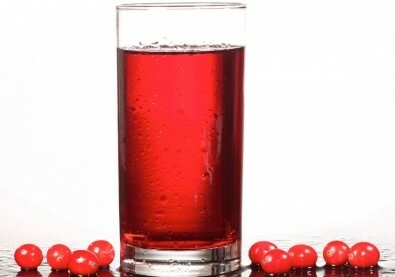 Cranberry juice is normally used to care UTI but it also helps in urine retention. Drinking cranberry juice help to prevent infection due to UTI and provide relief from inflammation. Drink one glass of cranberry juice two or three times in a day. Do not add any sugar. 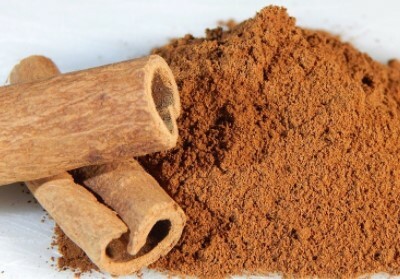 Cinnamon is another wonderful home remedy for urine retention. It has antifungal and antibacterial properties which make it effective in removing the infection and get rid of urine blockage. Boil two cinnamon stick in a cup of water for 10 minutes. Then strain the mixture and drink the cinnamon tea. Repeat this remedy twice in a day until you get relief. If you are looking for home treatment for urine retention then carrot juice best way to solve your problems. It has antioxidant properties which help to flush out harmful toxins from the body and prevent infection. Drink one glass of carrot juice twice in a day until you get relief from urine retention. You can add raw carrot in the salad. An ayurvedic home remedy for urine retention. It helps to reduce pain and burning sensation caused by infection due to urine blockage. Add one tablespoon of sarsaparilla in one cup of boiling water. Reduce the heat and let it simmer for 5 minutes. Drink this mixture after straining. Repeat this remedy twice in a day. 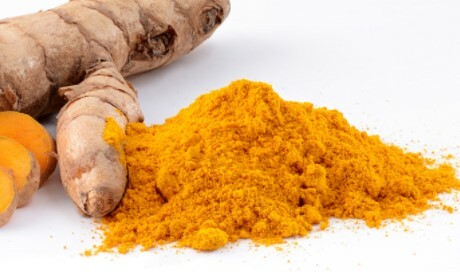 Turmeric is a good home remedy which helps to cure urine retention. 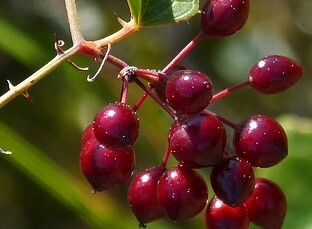 It has antibiotic and anti-inflammatory properties which cure inflammation and prevent infection. You can mix one teaspoon of turmeric in warm milk and drink it in the morning. Add a pinch of black pepper to make it more effective. You can also add one tablespoon of honey to this remedy. Repeat this remedy once in a day until you get relief. What is the Food Can Help to Cure Urine Retention? If you are suffering from chronic urine retention then changing in your diet can help to get rid of this problem. Drink more coconut water to ease the difficulty in passing urine. Increase the intake of water. It will help to flush out harmful toxins and prevent infection. Avoid acidic and spicy food. Do drink sugary soft drinks. Avoid drinking too much coffee. Add cucumber, watermelon, muskmelon in your diet to prevent urine retention. Raisins also help to treat urine retention at home. Normally urine retention problem occurs in old people or people with some kind of disease. If the cause for urine retention is some kind of underlying disease or obstruction in bladder then visit a doctor immediately. For chronic urine retention treatment you don’t need to visit hospital this can be a cure at home with the help of home remedies. Urine retention can be very painful and fatal health issue. So if you feel too much pain and sudden blockage of urine then visit a doctor. If you cannot visit a doctor immediately then use natural home remedies for urine retention problem. Leave your question, suggestion, and feedback in the comment box.